Here is our countdown to this weekend's top ten. 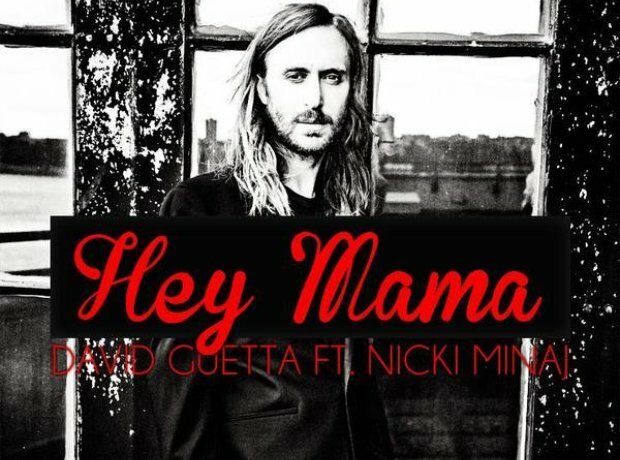 Mr. David Guetta can't seem to do any wrong, and his new dancefloor smash 'Hey Mama' stays strong at number ten. Jess' popular anthem is staying strong in the top ten, fresh from this week's announcement about the release of her first solo album. NEW ENTRY! Ella arrives with her brand new single, the latest teaser from her upcoming debut solo album 'Feline'... out this summer! Slipping slightly this week, it seems you're all still loving Blonde's latest soul style anthem. A non-mover at number six, clearly you're all LOVING Bieber's vocals on this one from superstar DJs Skrillex and Diplo! #Swaggy, indeed! Carly Rae drops just one place this week with pretty much the most infectious and catchy hit in quite some time. Climbing up four places is Galantis' uplifting new dancefloor hit. You're all clearly LOVING this one. Taken from the soundtrack of Fast & Furious 7, Wiz Khalifa says strong this week at number three. He JUST missed out on the top spot this week, as LunchMoney Lewis' eternally catchy smash 'Bills' finds itself at number two. He CANNOT be stopped! 'Cheerleader' finds itself our Vodafone Big Top 40 number one for the THIRD week.